Since 2013 PHE has been working with the Value Based Healthcare Programme (VBHP) at the University of Oxford to develop a systems-based approach to healthcare. In this context, a system refers to a set of common objects or people and the relationships and interactions that make them part of a larger whole, working together towards a common purpose. This might be a care pathway from primary care through to tertiary and community care, for example. Our health services face an ageing population, financial pressures and more than over 15 million people in England living with long-term conditions. A systems-based approach could help to deliver rapid benefits for the health and care sector by increasing understanding of how different parts of the system interact with one another and can support those working to improve models of care. Many national initiatives such as the development of local Sustainability and Transformation Plans, the NHS Vanguard Programme and NHS Right Care already include a systems based pathway approach. Now is the time to explore the benefits of applying a systems approach to help transform wider health and social care services. 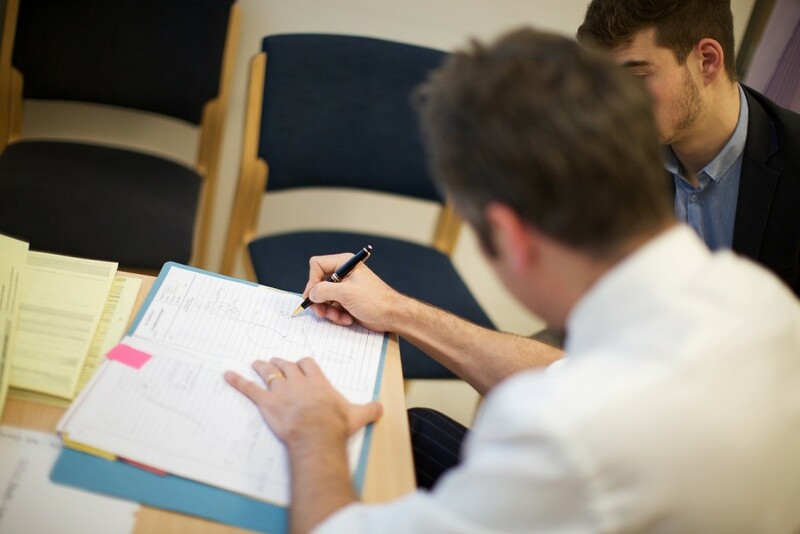 Working with the University of Oxford, PHE’s Healthcare Public Health team has piloted a systems-based approach to the design and planning of services across two areas: atrial fibrillation, the most common adult cardiac arrhythmia in the UK, and falls and fragility fractures. We have now published an evaluation of this work. The systems-based model focuses on populations related to a common condition, symptom or treatment. For this project, care pathways were mapped for both atrial fibrillation and falls and fragility fractures, with input from clinical commissioning groups, GPs and public health teams. Using local intelligence, all stages of each pathway were examined, looking at all the components involved as a whole unit, rather than separate institutions or specialities. Why pilot in these areas? 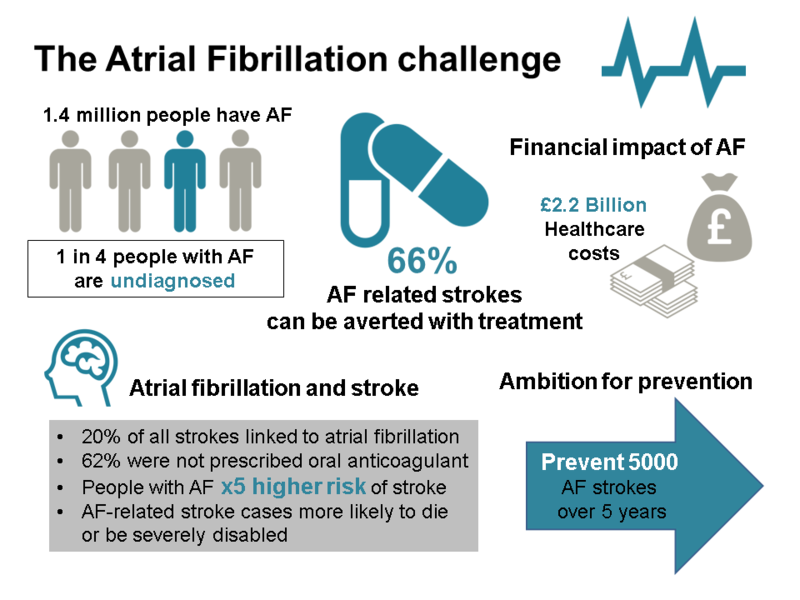 Atrial fibrillation (AF) affects approximately 1.4 million people in England, around a quarter of whom are unaware of their condition. People with AF are five times more likely to have a stroke, and there is a significant case for trying to increase identification of individuals at risk in order to provide treatment that can reduce the risk of stroke by 60%. Treating AF-related strokes accounts for 1% of the total NHS budget every year and a significant additional burden for social care. Falls are experienced by a third of over 65s in the UK and in 2013, falls and fragility fractures were the ninth highest cause of disability adjusted life years in England. Fall-related injuries affect significant numbers of the population and are a major cause of hospital and residential care admissions. Treating and preventing falls and fragility fractures involves numerous services and professions, but there are relatively few evidence-based interventions. A particular challenge for the falls prevention pilot was engaging a wide range of professionals, from social landlords to physiotherapists and those working in local older people’s services and hospital emergency medicine departments. In response we piloted an annual report process, working with 11 public health teams covering around 10% of the national population. This informed 10 new quality objectives ranging from public awareness of falls to specialist acute care. The atrial fibrillation pilot focused on ensuring that people diagnosed with AF were offered appropriate treatment, and improving treatment for those already diagnosed. Atrial fibrillation population figures within the infographic above apply to England. In Leicester City, 23% of people admitted to hospital with a stroke from April - June 2014 were known to have AF, but only 38% of them were taking anticoagulation medication to reduce their risk of an AF-related stroke. By 2015, the prescription of anticoagulation medication for patients identified with AF in this area had risen to 82.6%, and opportunistic screening had identified 138 AF patients for treatment. This helped prevent 37 strokes, saving nearly £500,000 – just one example of practice that is now being shared across the country. The evaluation report outlines some early successes across both pilots, including the establishment of multi-sector partnerships across full pathways, helping to identify where efficiencies at scale can be achieved. Recommendations highlight the importance of drawing from behaviour change insights when planning for any local changes in clinical, care or prescribing practice, as well as coinciding local developments with relevant national or regional events or an update in guidance, where possible. Both pilots have developed frameworks and methods for delivering a systems-based approach at scale, and both AF and falls and fragility fractures are included in a menu of interventions as part of a PHE resource pack for those working on local Sustainability and Transformation Plans.